RUN!RUN!RUN! 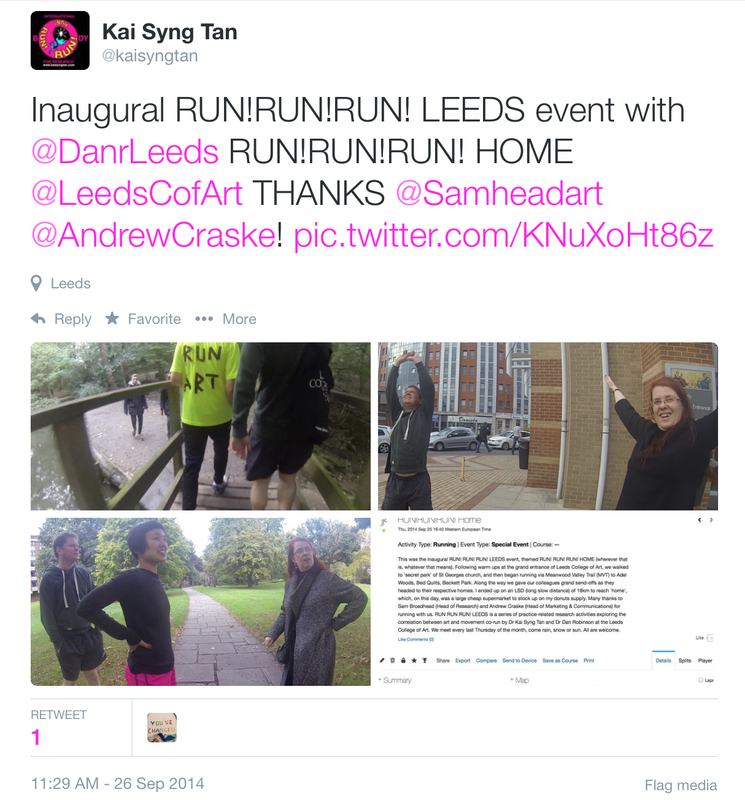 London/Lancaster/Leeds: A rundown of the run-up activities | RUN! RUN! RUN! 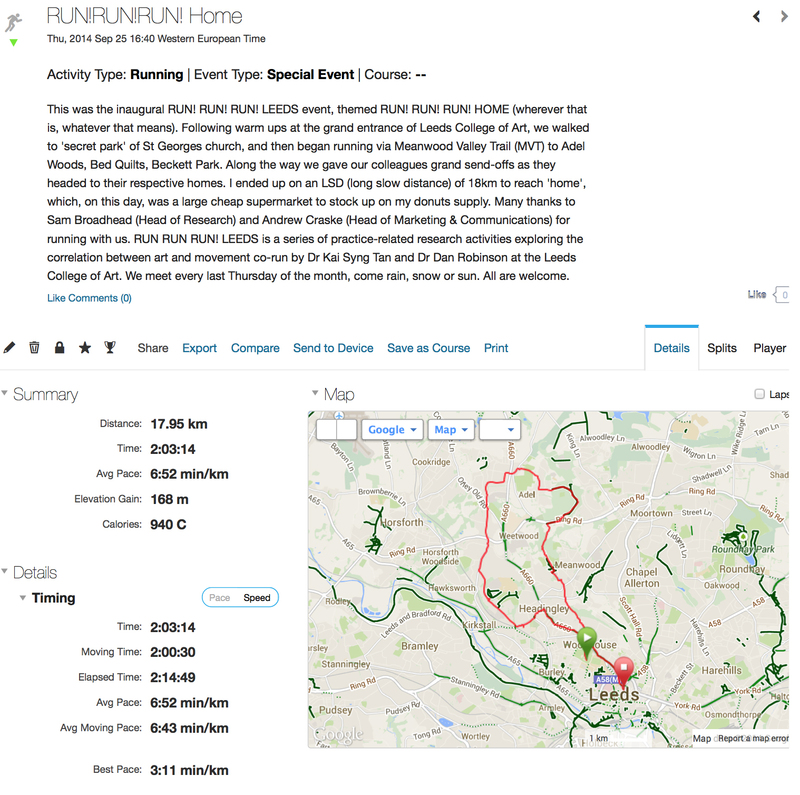 Thank you for running with us at the inaugural activities run by the RUN!RUN!RUN! International Body for Research in London (20 September), Lancaster (22, 23 September) and Leeds (25 September). Here is a quick rundown of what happened. The next RUN!RUN!RUN! 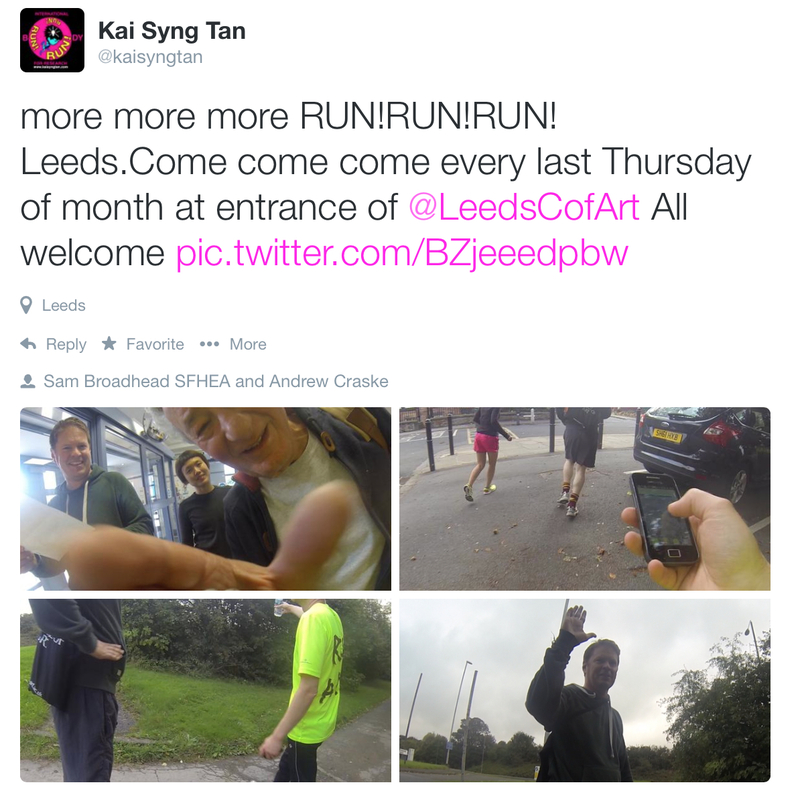 activities are held in London (31 October, 1 November) and Leeds (23 October). 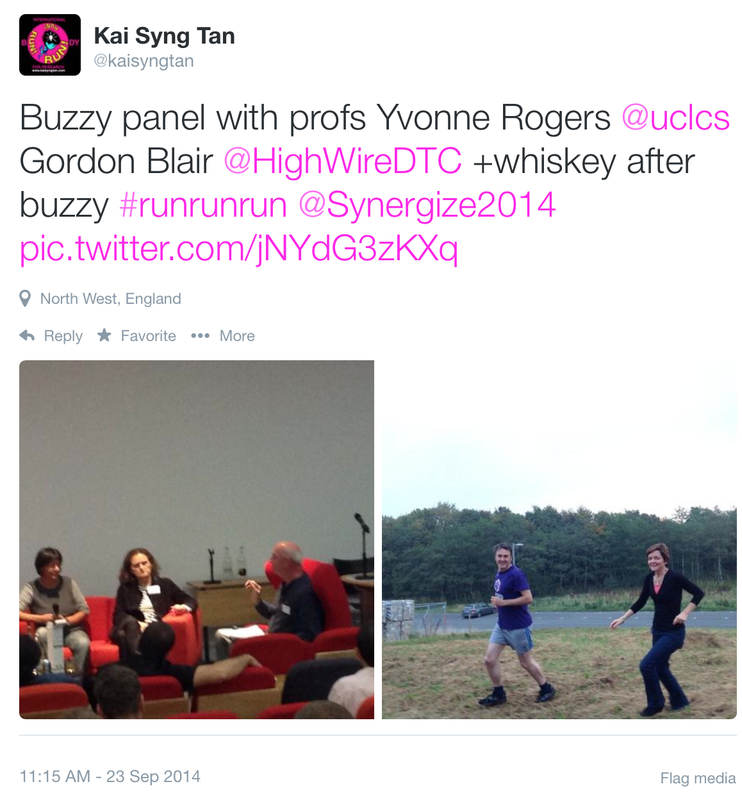 PreviousCOMING UP: RUNNING DISCOURSES in London, Lancaster and Leeds.